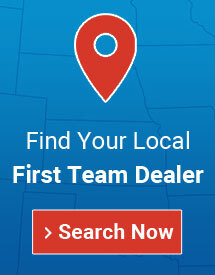 Sports Seating and Bleachers | First Team Inc.
Bleachers and Team Benches from First Team Sports, Inc.
First Team Sports, Inc. located in Hutchinson, KS manufactures a whole array of bleachers and benches for crowd and player seating. 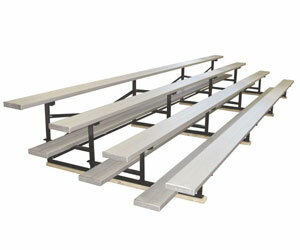 All bleachers and benches are manufactures using aluminum seat and footplanks supported by a powder coated steel under structure. 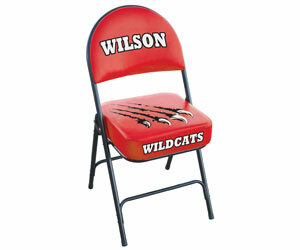 First Team offers portable bleachers and benches as well as fixed bleachers and benches. 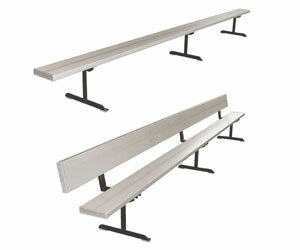 First Team can also customize your player benches or bleachers with powder coated planks in your choice of colors.